Can you please explain what 80/20 means? It means 80% of my meals are low carb, the other 20% are not. I still eat whole grains and legumes and of course vegetables which have carbs. 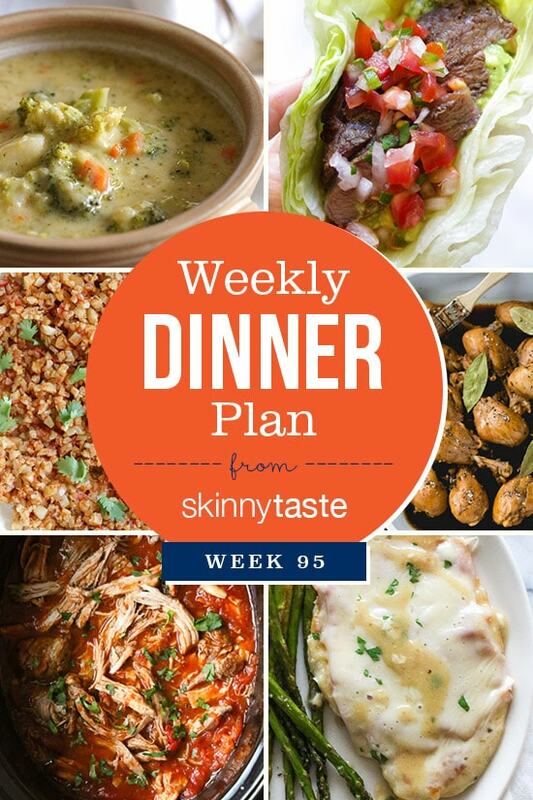 Thank you so much for posting your meal plans. I just rejoined Weight Watchers and came back to your website. So excited you have dinner plans now!